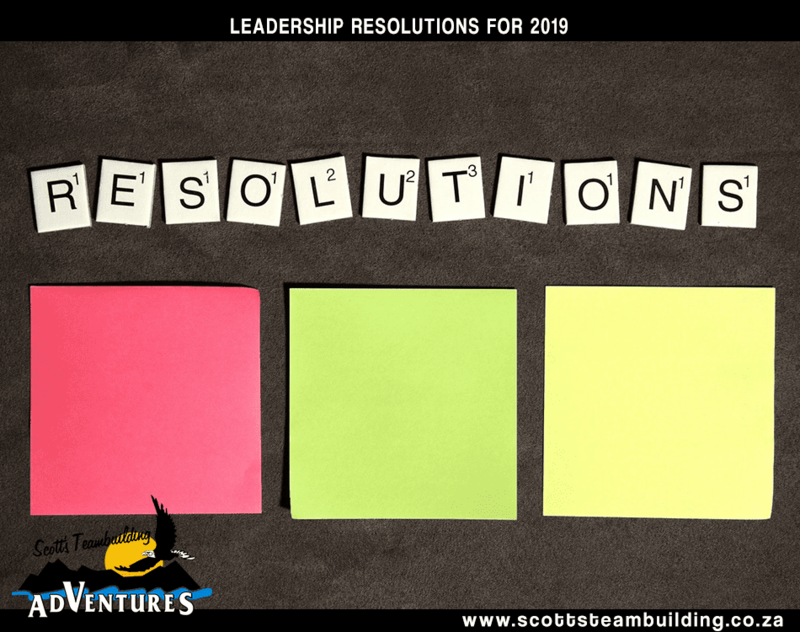 What better way to drastically increase staff morale than to take your employees out of the office for a day of fun and engaging teambuilding activities? Employees will look forward to their day of fun in the sun, and once they return, will be on a natural ‘high’ from the break in monotony. This gives each employee an opportunity to interact with their peers in an informal setting, getting to know each other better which ultimately strengthens general organisational comradery. With world-class leadership courses, you are able to develop good leaders in your organisation. Nurturing departmental leaders allows you to free up your top management, lightening the management load of decision makers, enabling effective decision making at lower levels. Leaders in your various departments can then act as role models for subordinates. This is the area corporate teambuilding really adds value to an organisation – building new relationships and strengthening existing ones. Improved relationships between employees and management leads to greater performance when working on tasks as a team, as well as diminished dissatisfaction shown by employees towards members of upper management. Increased business productivity is a long-term benefit that organisations taking part in teambuilding courses can enjoy. When your team is working well together, they are more productive and if your employees are producing more, your business is too! With improved relations and clearer understanding of roles, less time will be wasted – leading to greater efficiency as an organisation. When participating in team building activities, your employees are forced to communicate efficiently with one another in order to perform specific teambuilding tasks. This improves communication between staff members, and carries through to the work environment. Employees learn to communicate clearly and effectively, diminishing the incidents of miscommunication which ultimately affects organisational cohesion. 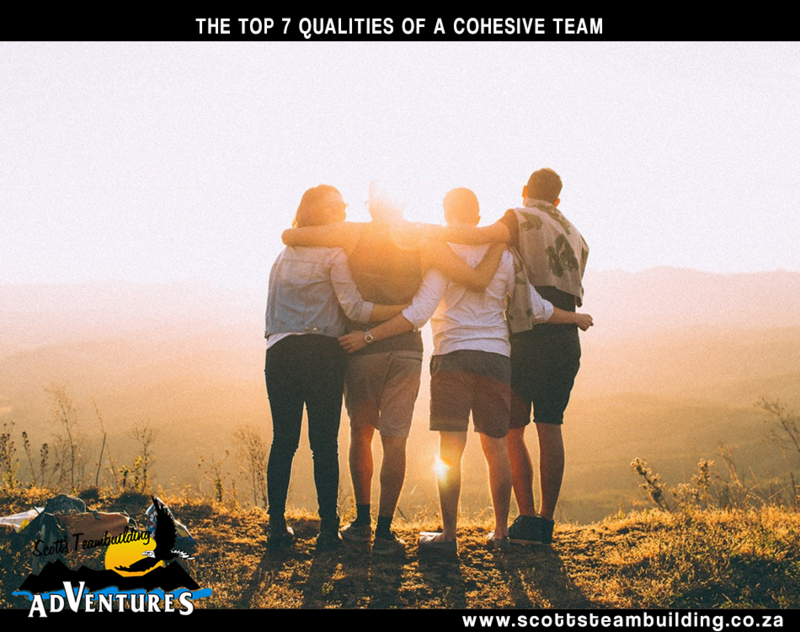 For tailored corporate team building and leadership courses in South Africa, look no further than Scott’s Teambuilding Adventures! Enhance social relations, clarify workplace roles, and resolve any organisational issues that may need to be addressed. 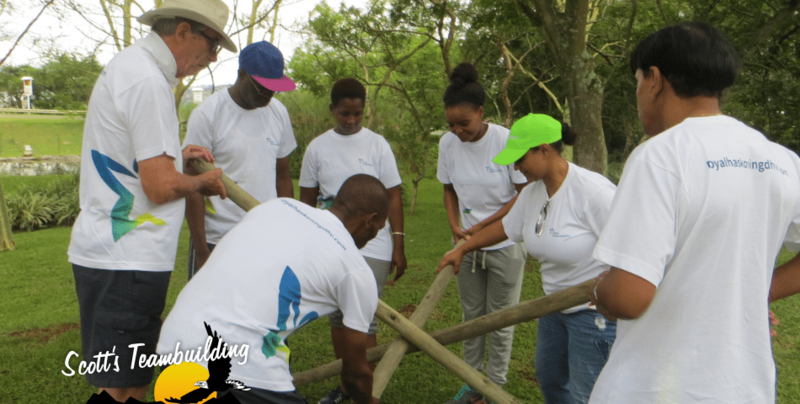 Our corporate teambuilding will change perceptions through activities designed to enrich individuals, whether they are in leadership positions or employees. 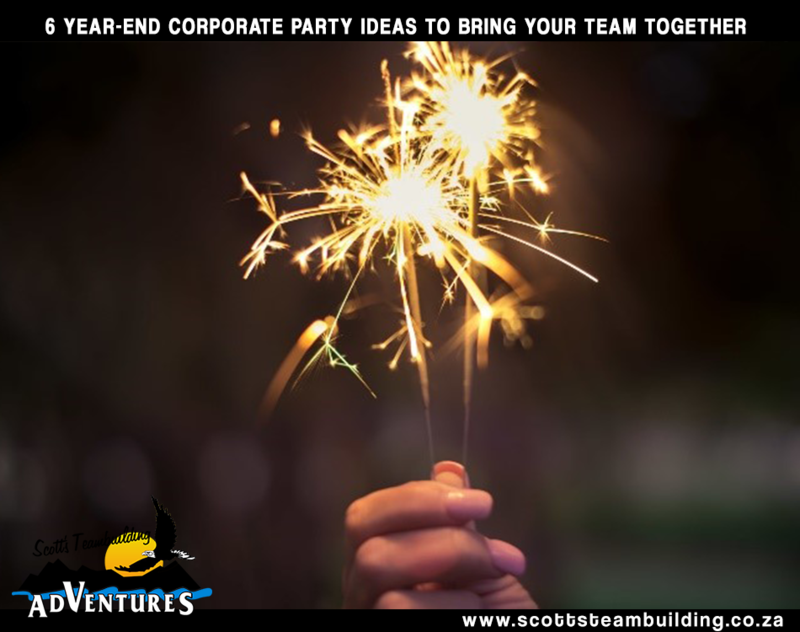 Give Scott’s Teambuilding a call and book your team building adventure today!